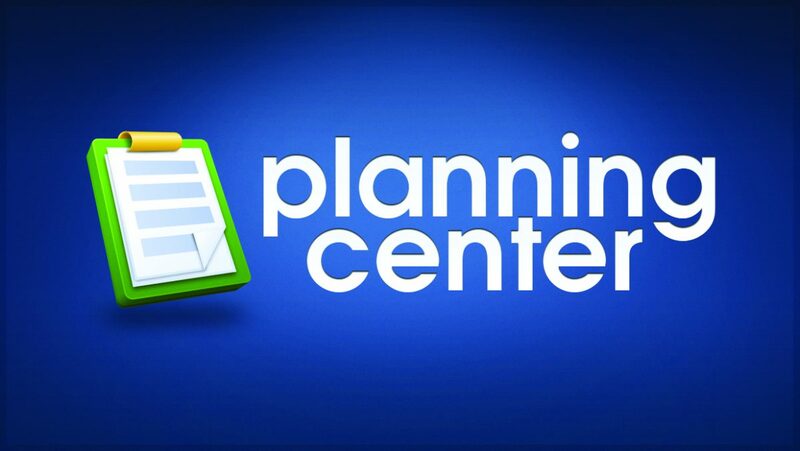 As the transition from The City to the Planning Center Online (PCO) progresses I am now starting to see common questions and inquiries. In broad strokes it comes down a very general misunderstanding of the PCO itself. I’m still learning more about it daily and wanted to use this post to share some clarifications in hopes that it will be helpful. The PCO’s main purpose is to serve as an organizational tool for church leaders and administrators. Simply, to make church-related functions user friendly for all, both leaders/administrators and congregants alike. The PCO does not have the social-media-esque, “online community” aspects that The City had, and thus does not have the same general usability where any/all users can post topics, create events, etc. The PCO is EMAIL-BASED. Which means that your PCO login is your email address and does not require a password to access. Every action within the PCO that affects you – for instance Giving / Serving / Tribe events – generates an auto-sent email to your address. Within those emails is a link button, which will say “View Plan” or “View Group” or “View Service” or “View Giving” etc. That button will take you directly to the PCO where you can interact accordingly. The creation of a login is associated with an action. – Giving: When one first gives an electronic donation. – Check-Ins: When one first checks a child into Terra Kids. – Groups: When one is added to a PCO group (ex. Tribe, Imago, Poiema). – Services: When a congregant is scheduled on a serving team (ex. worship team, greeting, communion, counting). 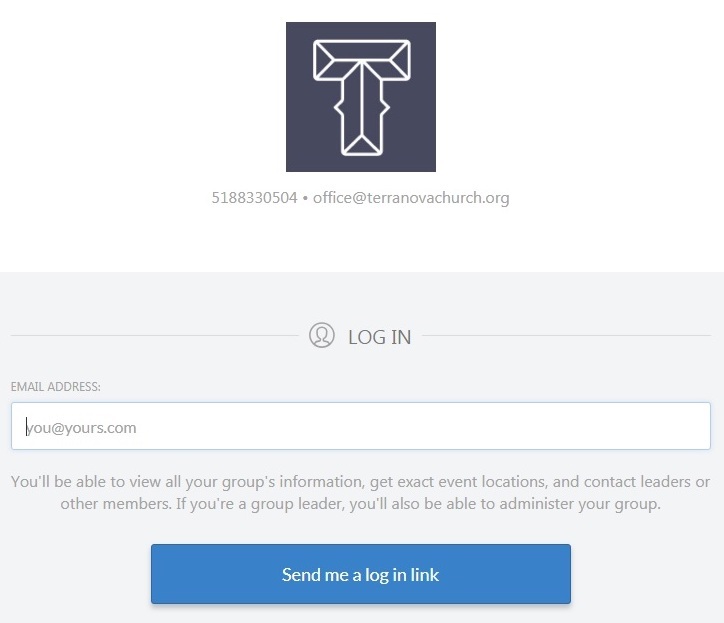 If you are not sure if you have a PCO login, or if you have not kept any of your auto-generated emails, you can visit: https://terranovatroy.churchcenter.com/home/. There you will be prompted to enter whatever email address you would have associated with the PCO, and will be sent a login link. Truthfully I have not as of yet personally investigated the usability of the PCO on mobile devices, but thought a mobile app deemed mentioning. If you choose to download and check it out, I would love to hear your feedback. I truly hope this was a helpful overview. As always, questions may be posed to: troyquestions@terranovachurch.org or dennis@terranovachurch.org. Thank you, Terra-Troy, for your faithful service to the Body of Christ in our city.